Begin your journey with relaxing music during your wedding event. String quartets, smaller or larger groups, to include harp, keyboard, guitar, flute, etc. See our wedding recommendations and partial lists of tunes for Quartet, Trio, and Duets. Elegant Entertainment boasts a comprehensive list of classical music and many romantic and pop tunes. We even have a list of traditional Jewish melodies. We continually work to expand the selections we offer. Check our music lists, and be sure to consult with us to make the best plan for your event. 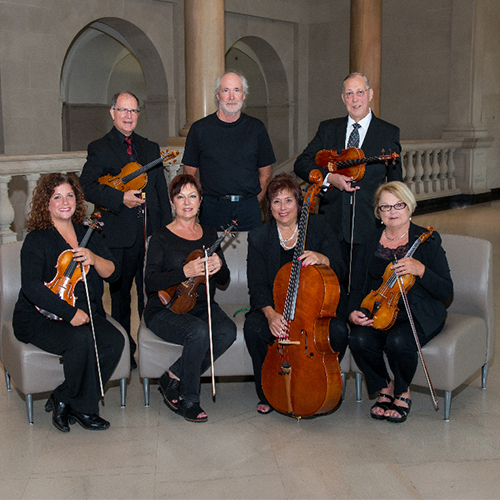 Elegant Entertainment specializes in String Quartet presentations. But because we network with a wide number of musicians, we can provide instrumental combinations tailored to the needs of your event and your budget. 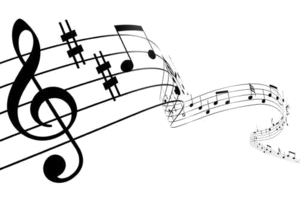 If acoustic guitar, harp, voice, brass instruments – or some combination of these appeal to you, ask us. Just call for availability and a quote.